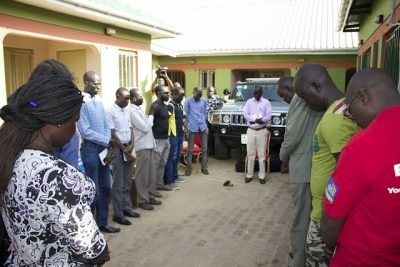 Last Friday, journalists in the South Sudanese capital of Juba announced that they will for a period of three days mourn their colleague, reporter Peter Julius Moi, who was shot and killed. Most newspaper and radio station staff will not be running their usual services as a respect to him. Moi, who worked with the independent Corporative newspaper in Juba, was shot on Wednesday night as he headed home after work. Residents of the area where he was shot, in a field southwest of the capital, said Moi was shot with two bullets in the back. They said none of his belongings, including his mobile phone, had been taken. Government officials and police were not available for comment regarding Moi’s killing. Six other journalists were killed in January when unknown people in the western Bahr el Ghazal region ambushed them. Security personnel without notice or a court warrant have also closed several newspapers and broadcast stations. The body of the late Moi was taken on Friday morning to his home village in Kajo-Keji County in the Central Equatoria state where he will be laid to rest. 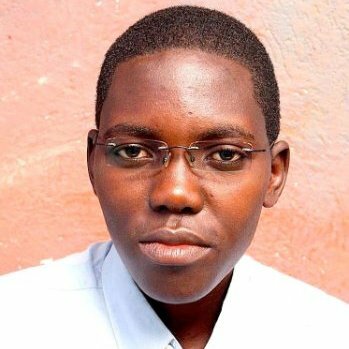 Meanwhile the Director-General of UNESCO, Irina Bokova, today called for an investigation into the killing of newspaper journalist Peter Moi Julius in Juba on 19th August.